Together with the choir, since the age of 8, Dennis was touring various countries all over the World. The choir performed together with the World's greatest singers such as Montserrat Caballé. Country presidents, kings and the Pope invited the choir to perform at their special events. Dennis Kotelnikov and Ekaterina Novoselova are old friends. They studied together at the Shchukin Theatre Institute. where they play leading roles. 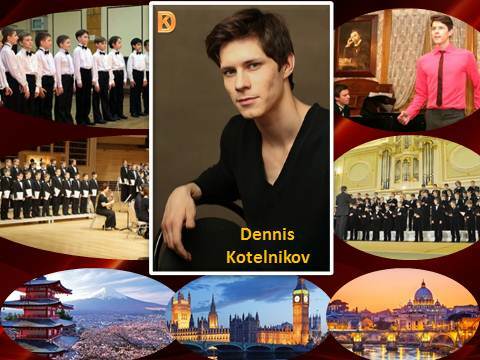 Dennis and Ekaterina have been singing together for many years. 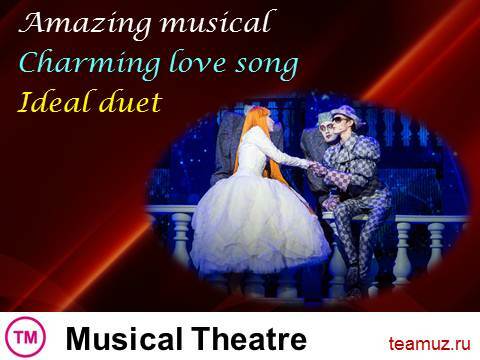 This wonderful love duet is one of theirs star performances.